Got an unwanted car sitting around and collecting dust? Why not sell it to Car Removal Adelaide and get paid top dollars for it? We are Adelaide wreckers that will make you a great offer for your car of any make and condition today. Unwanted car removals typically mean that the owner wants a quick removal of their car. What if we told you that you can get that plus a top cash payment as well? That is what Car Removal Adelaide has to offer. 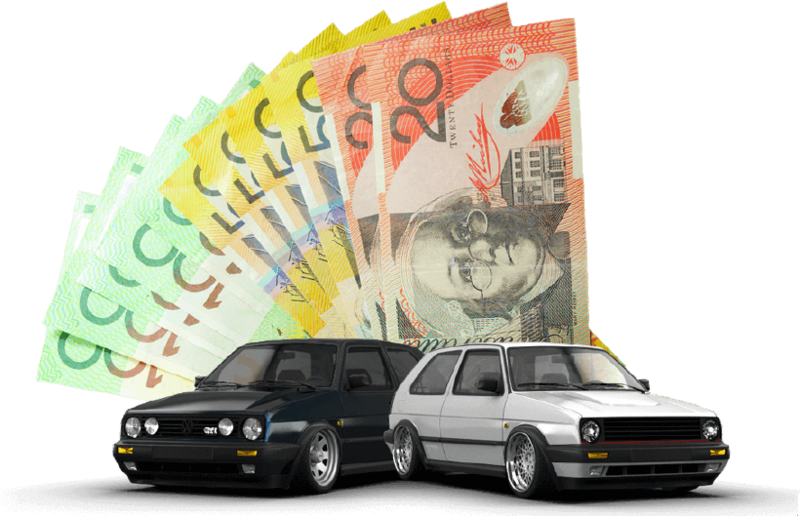 We are a removal company in Adelaide that wants to provide unwanted car owners with two things- the best cash for their unwanted cars, and the best services. We succeed with our goal each day, which has helped us reach the top, becoming one of the most popular car wreckers in Adelaide. Schedule an unwanted car removal with us and maximise the value of your car. Since we are wreckers & recyclers, with us, you can expect likely the best cash offer for your car. You can also expect likely the fastest, same day car removal. Our company is all about providing the conveniences our customers need; and, we know that they require quick car removals. So, we strive to give them exactly that. With us, you have a reputable source to have your car removed and sold today. Contact us for a quick, free quote. We will require the make, model, year, and condition of your car or truck to provide our best cash offer. Quotes are provided via telephone or online through our online quote form, which can be found at the top right of this page. If you like our cash offer, take us up on it. If you think that we have accurately appraised your car or truck but would like to shop around a bit more, feel free to do so. We are here seven days a week, so we have the time to buy & remove your car or truck when you’re ready. Our team works round the clock, operating a full fleet of vehicles for the fast removal of unwanted cars in Adelaide. Schedule a free car removal anywhere in Adelaide. Let our appraiser know when you would like to have our technician arrive to put our cash offer in your hand and have your car removed. We provide all paperwork to purchase cars legally, but we do request that the car owners have proof of ownership of their cars. It is possible to get your car sold & removed today by contacting Car Removal Adelaide. To obtain a cash quote for your car give us a call at the number below. Online quotes can be obtained by filling out our online quote form at the top right of this page. With Car Removal Adelaide, you won’t wait around for us to arrive to remove your car. Accept our quote, and we can be on our way.